Hudson Yards, located on the rapidly evolving west side of Manhattan is not only the largest mixed-use complex in the country, but the largest private real estate development in US history encompassing 17.5 MSF of office, retail, residential, hotel and cultural use space. A 23 billion dollar venture. 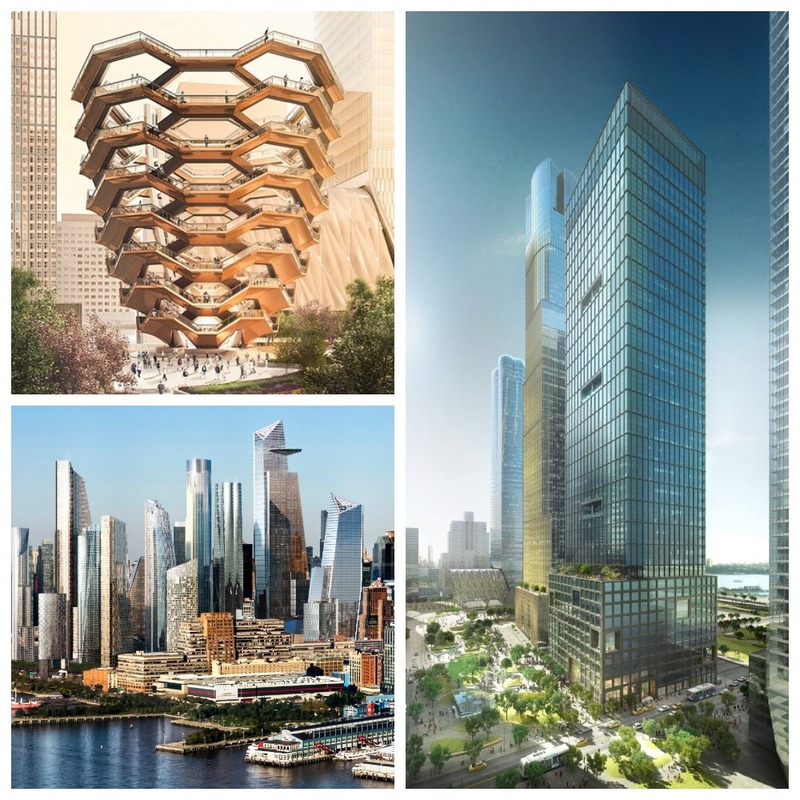 Next up for completion - Tower A/30 Hudson Yards (the tallest building in the development at 92 stories/1350’) and Retail/20 Hudson Yards (a 1 MSF multi-level shopping and entertainment destination). The overall project is an investment of Oxford Properties and The Related Companies, along with several secondary investors. Next Article:Massey hired to protect Florida’s largest mixed-use development and Miami’s “Crown Jewel” - Brickell City Centre.